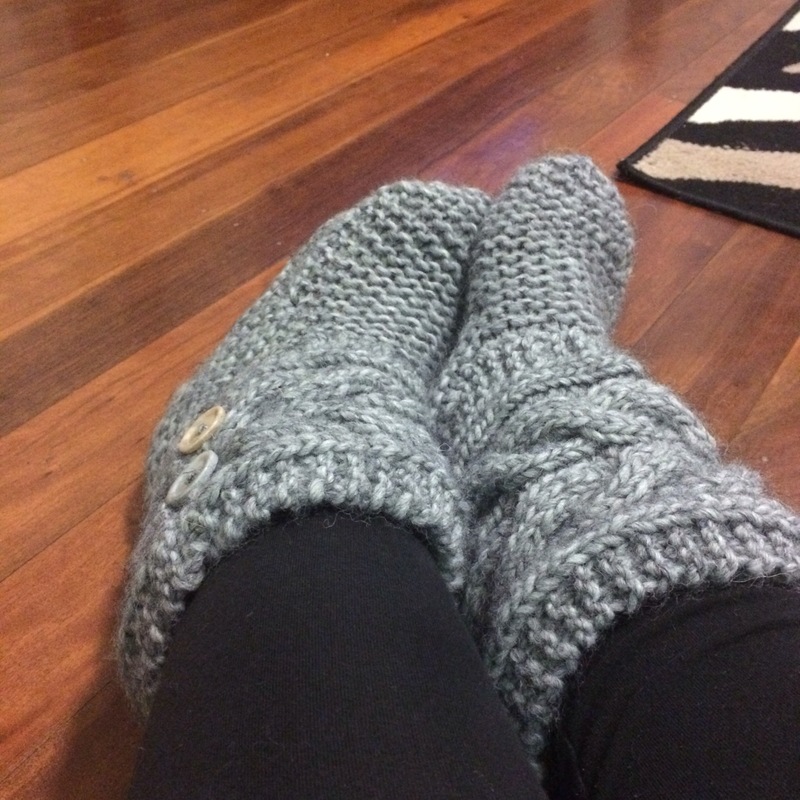 I have finally finished my drops design booties. 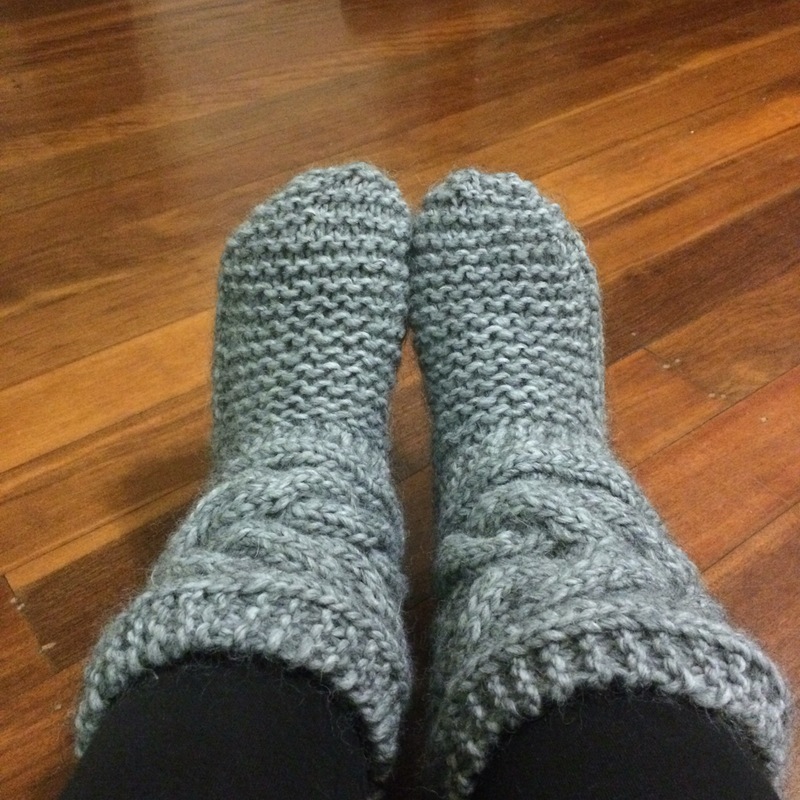 They are so so comfortable and I really love the Mawson yarn from Vera Moda that I used. I’ll also make an infinity cowl out of the same yarn for this winter. 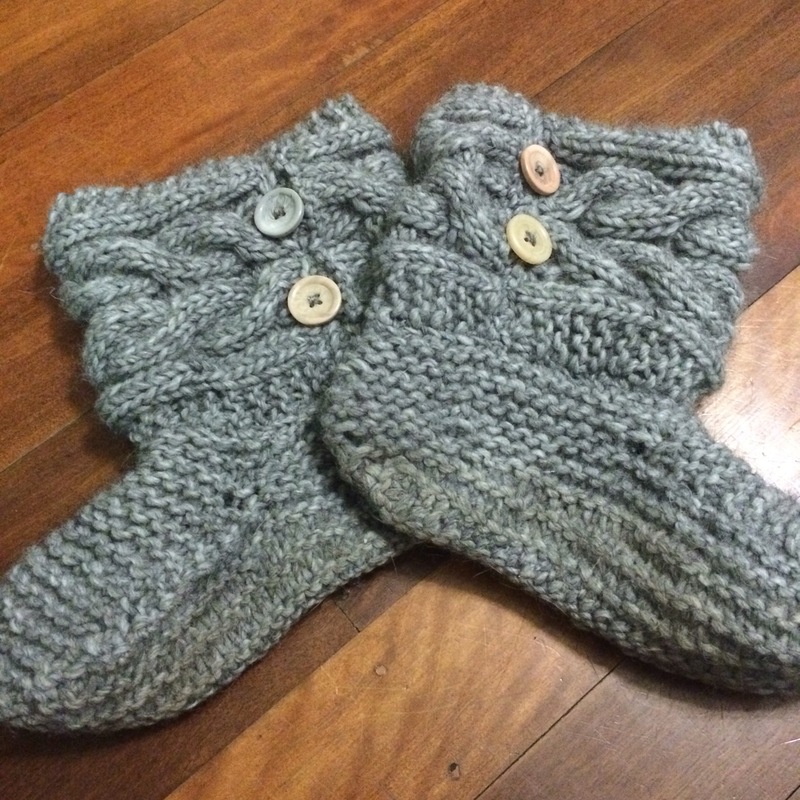 You can find the pattern for these booties here.